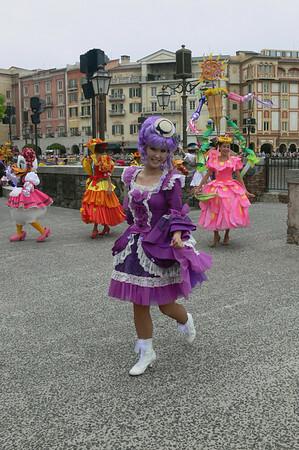 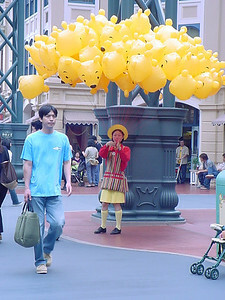 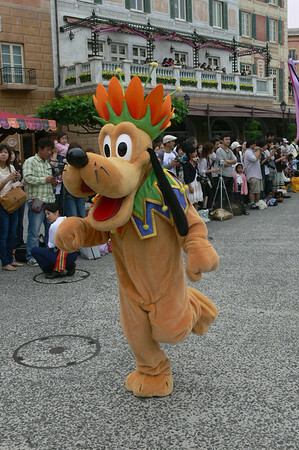 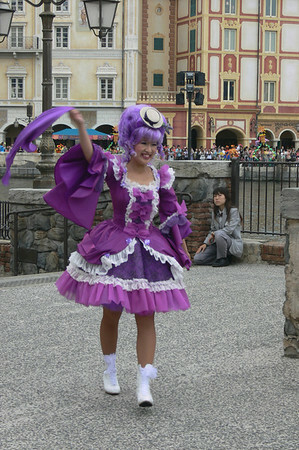 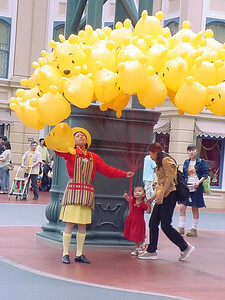 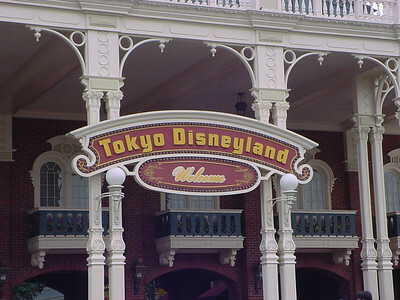 Tokyo Disneyland a theme park located in Urayasu, Chiba, Japan, near Tokyo. 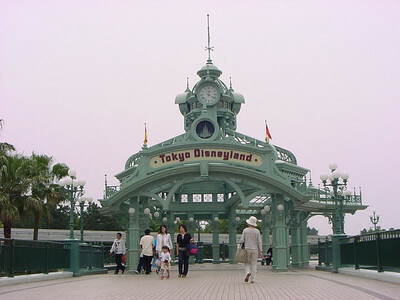 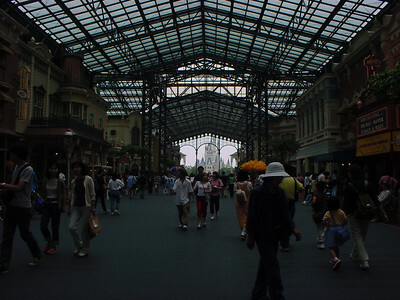 Its main gate is directly adjacent to both Maihama Station and Tokyo Disneyland Station. 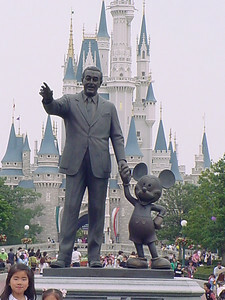 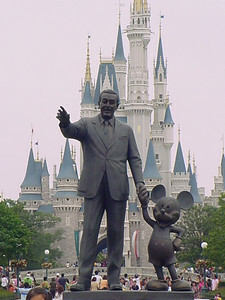 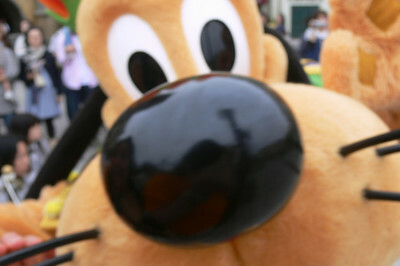 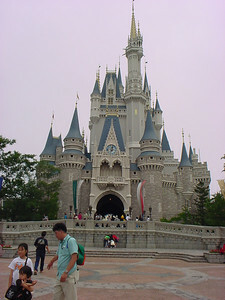 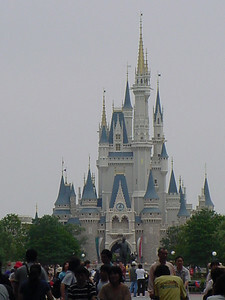 It was the first Disney park to be built outside of the United States and opened April 15, 1983. 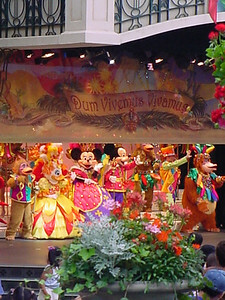 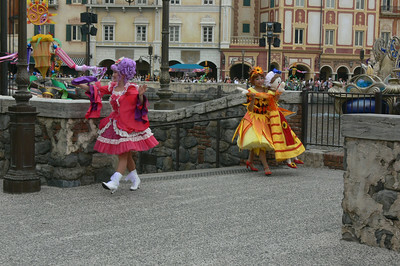 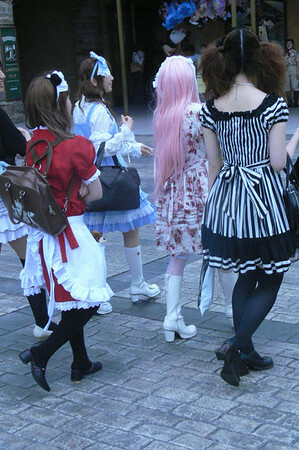 There are seven themed areas in the park, each complementing each other yet unique in their style. 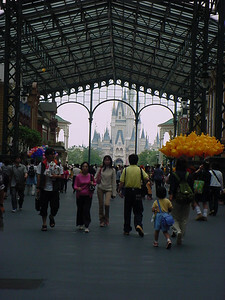 Made up of the World Bazaar, the four classic Disney lands: Adventureland, Westernland, Fantasyland and Tomorrowland, and two mini lands, Critter Country and Mickey's Toontown, the park is noted for its huge open spaces to accommodate the massive crowds the park receives on even moderate attendance days.